A fan jumped on stage with Earl Sweatshirt and tried grabbing him… It didn’t end well, as Earl knocked him out with a single punch. At a gig in Sydney, Australia, on Saturday night, and approached him from behind. He puts his arms around his neck, and it doesn’t look much like a hug to me. It obviously never felt like one either, and he shoved the guy off, and sparked him. The lad hits the deck, and gets thrown off the stage. That fan is not hugging him. He approached from behind and his arms are around Earl’s face and neck,” while another rep adds that “Earl was attacked as far as any artist performing onstage would be concerned that is ambushed from behind, not hugged. 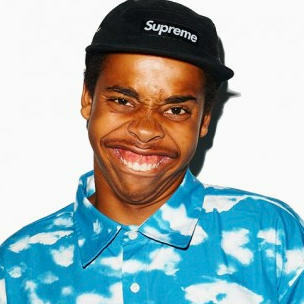 Earl himself spoke about the incident on Twitter.